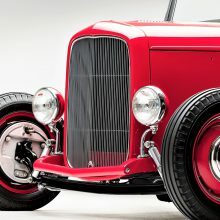 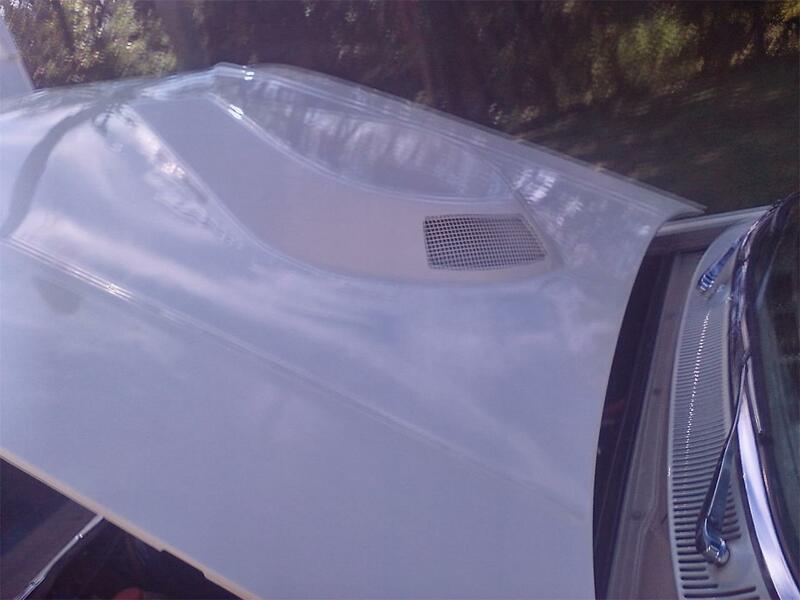 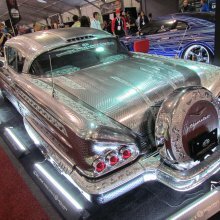 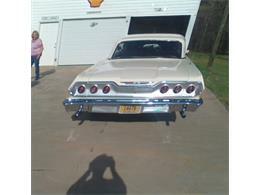 I've owned this car for over 30 years and have won many awards in the shows I've entered. 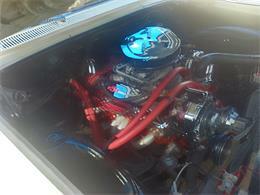 The rebuilt engine only has 4,000 miles. 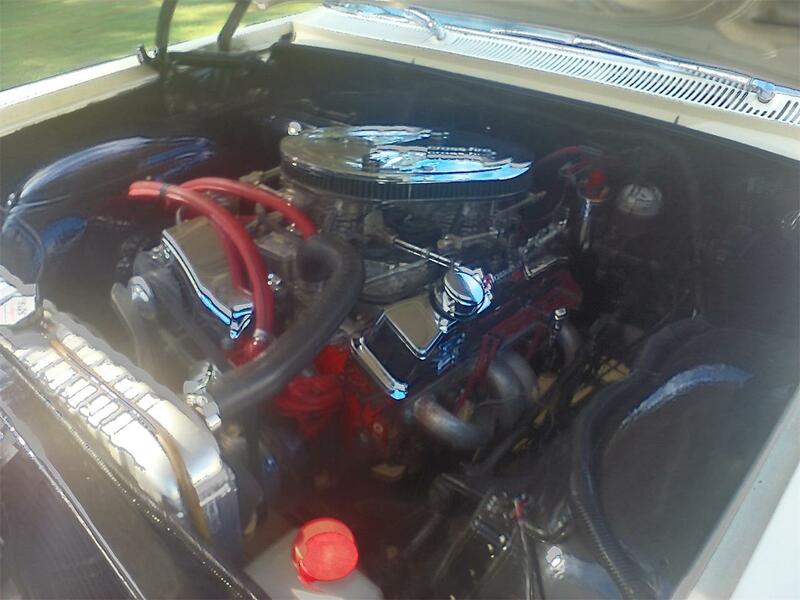 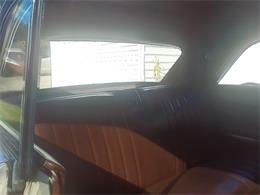 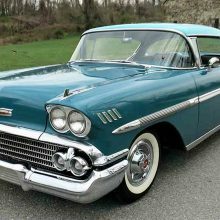 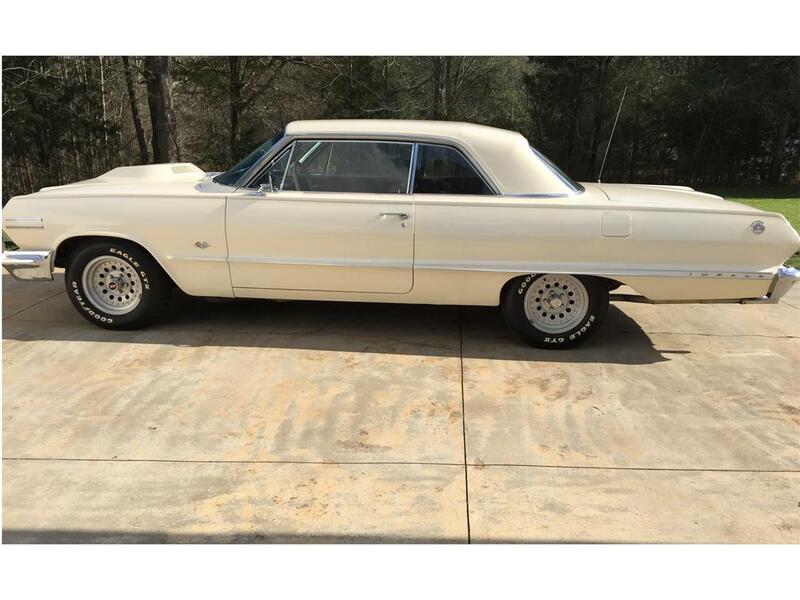 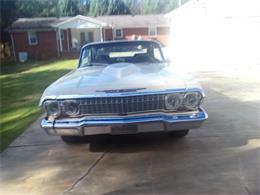 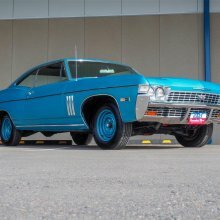 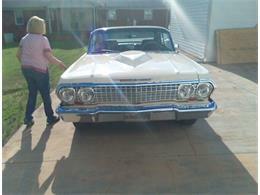 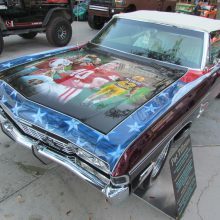 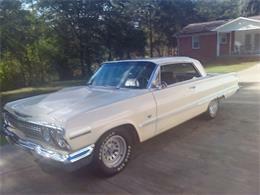 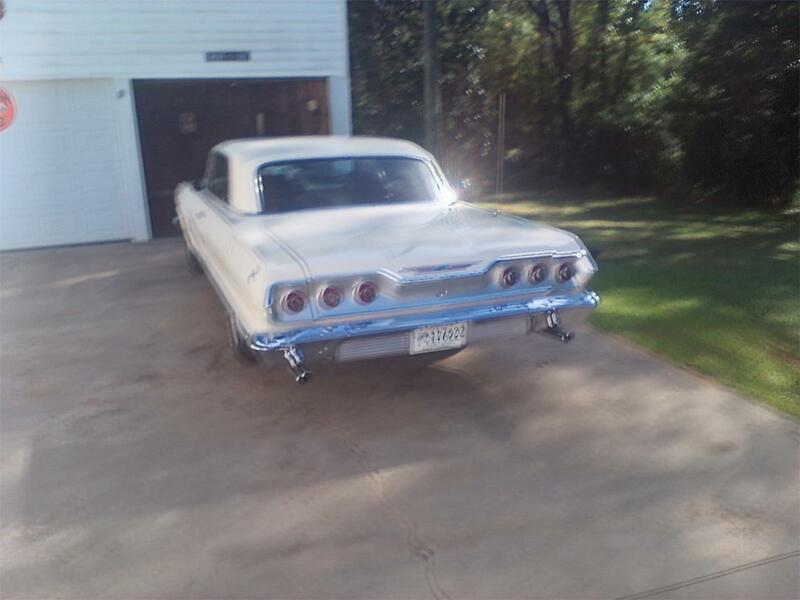 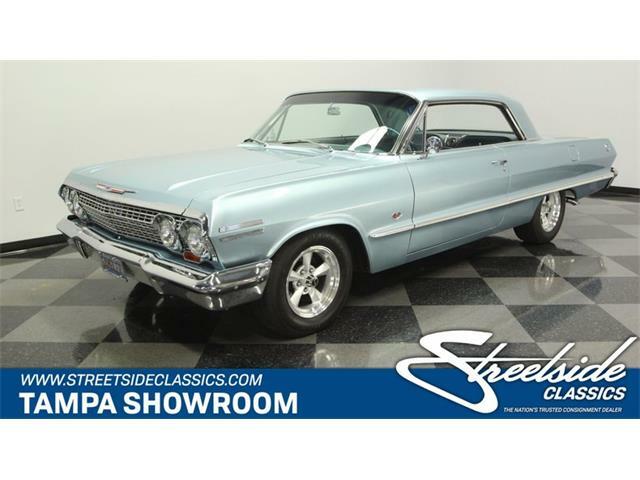 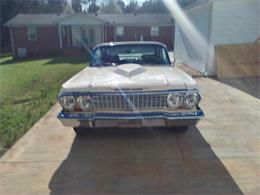 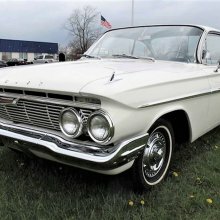 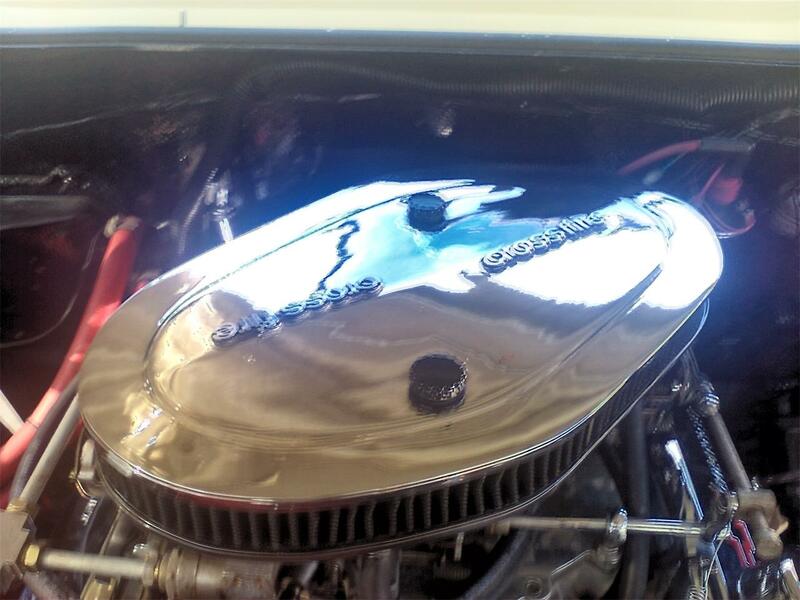 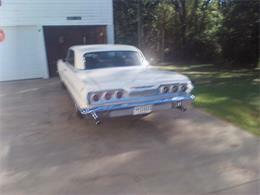 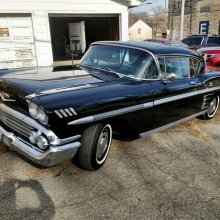 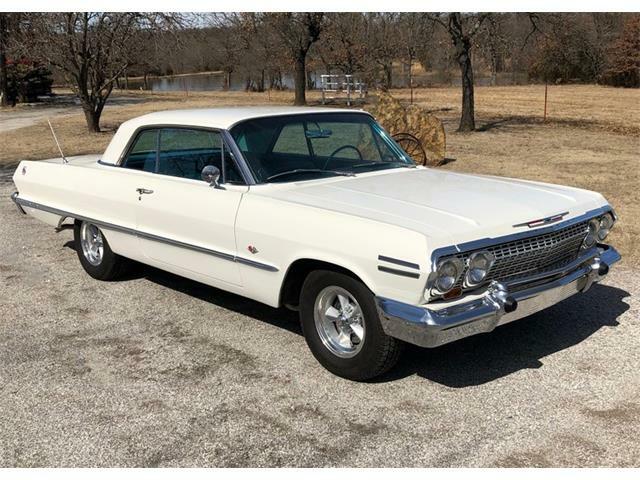 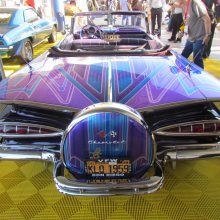 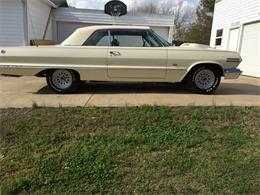 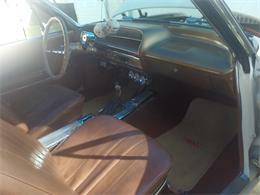 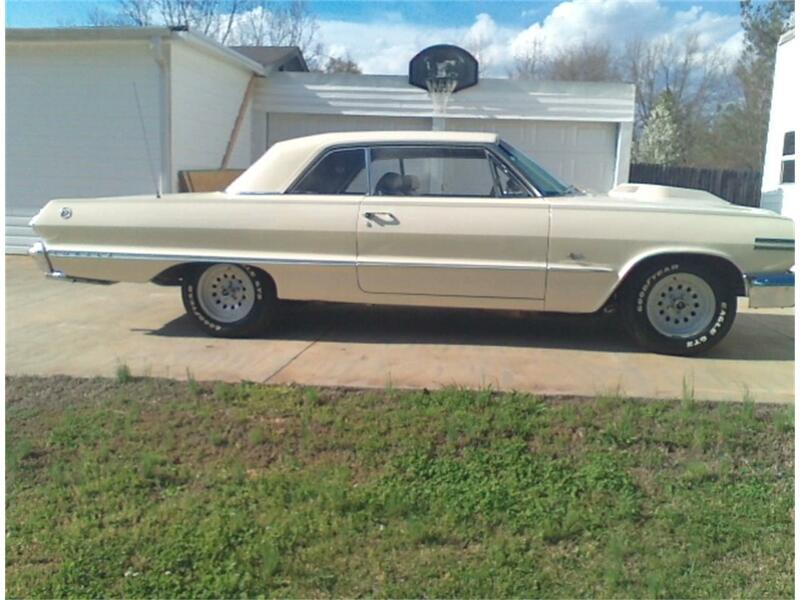 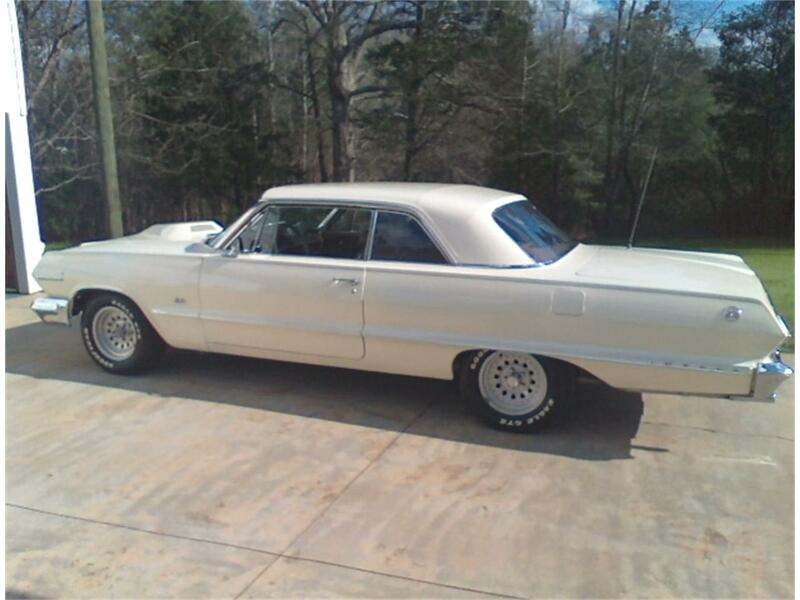 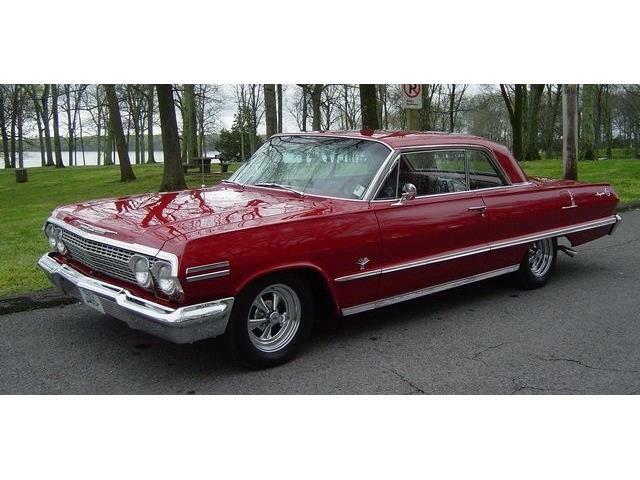 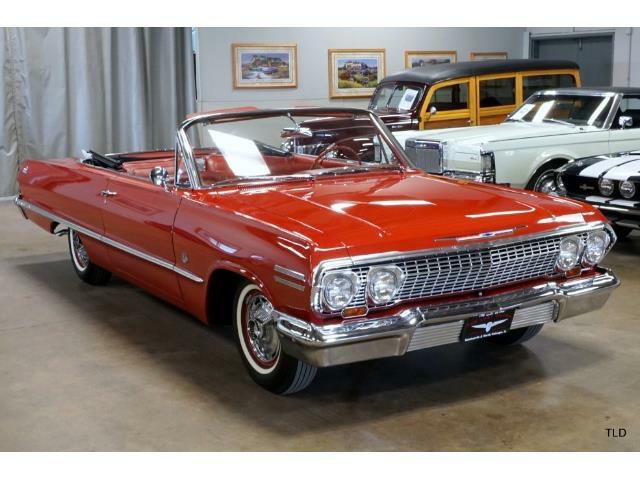 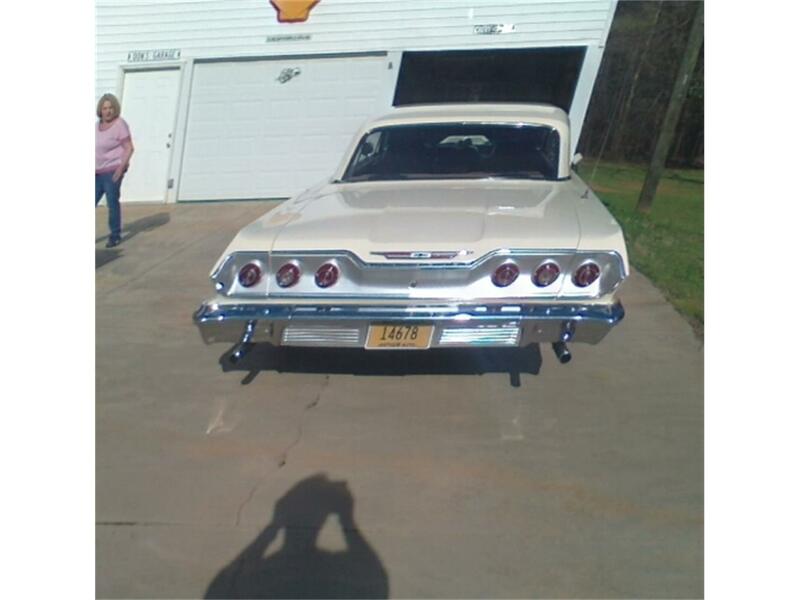 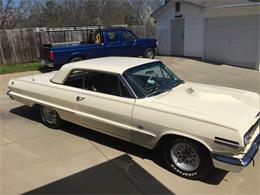 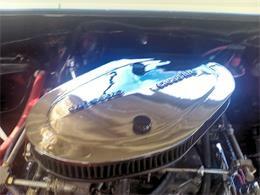 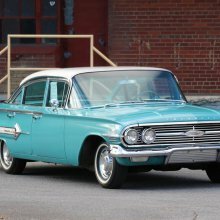 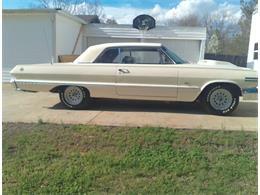 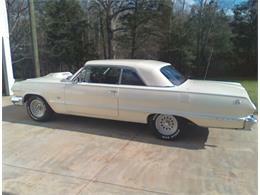 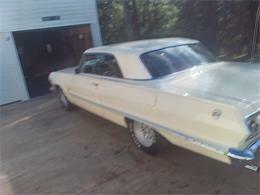 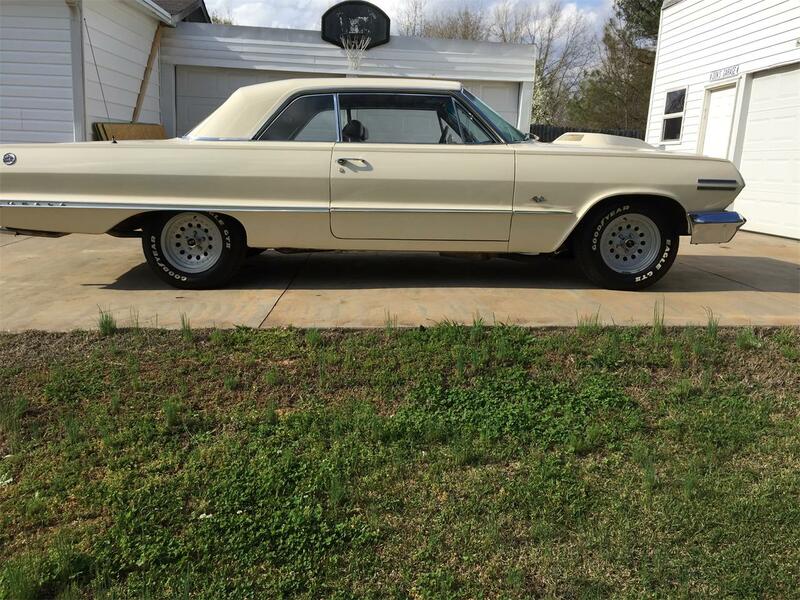 Hi, I'm interested in your 1963 Chevrolet Impala listed for sale on ClassicCars.com for $26,000.00.